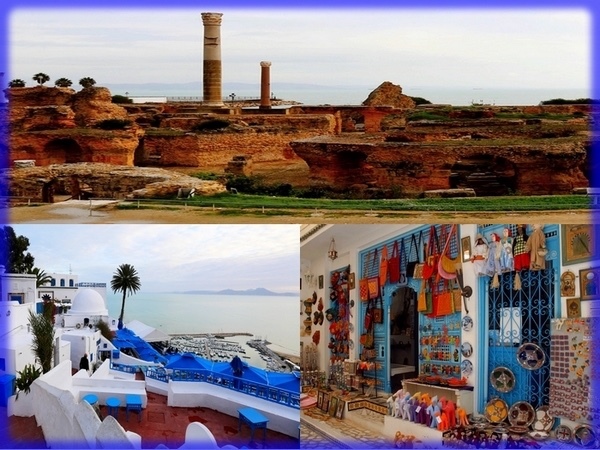 Taha provided our group an excellent tour of Tunis, Carthage and Sidi Bou Said. He was very knowledgeable and made us all feel safe, despite the recent political unrest. We would highly recommend this tour!